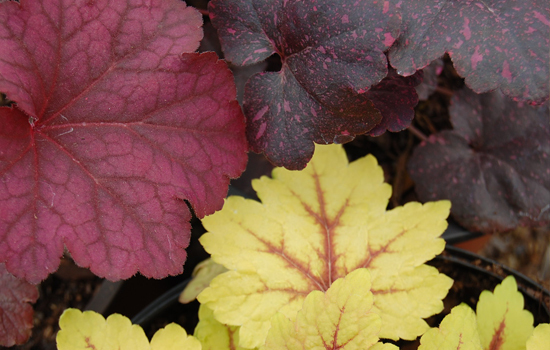 We stock over 500 varieties of perennials every year, from traditional tried-and-true varieties to the newest, eye-catching introductions on the market. 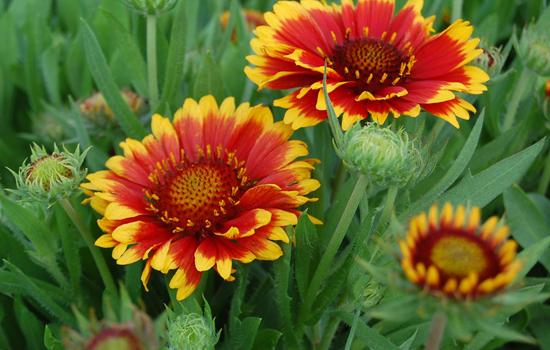 Perennials are available for every situation: full sun or shade; dry soils or wet; rock gardens; groundcovers; butterfly and hummingbird gardens; cut flower gardens; fragrance gardens and native plant meadows. 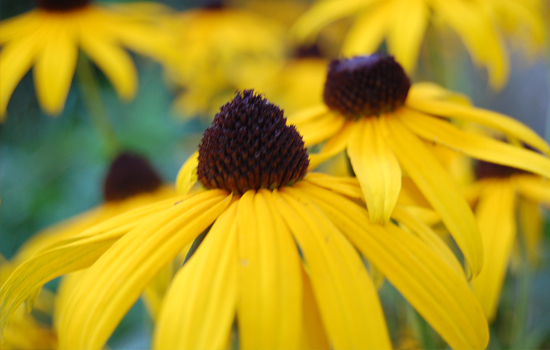 Most of our perennials are grown on site from seed, plugs, or bare root transplants. All of our staff is knowledgable and has a love for gardening, so do not hesitate to ask questions. Tell us what you envision for your landscape; we will do our best to make your yard a beautiful extension of your home. 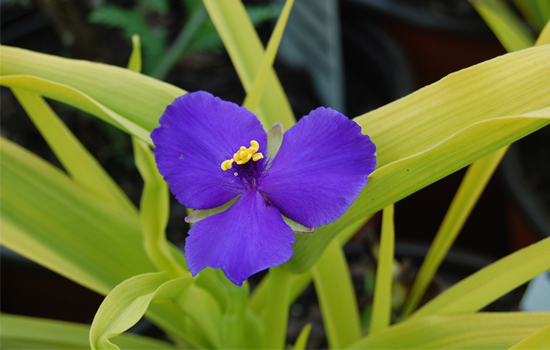 If there are certain plants that you need, let us know and we will do our best to locate them for you.